Learn what you need to know to relax and finally get a good night's sleep. Our sleep tips and advice make it easy. Anxiety, insecurity, distractions -- these can all send your little one straight from her bed into yours. Luckily, you can break this bedtime habit. Here's how to encourage your child to sleep independently. The "spring forward/fall back" switch messes up everyone's schedule! Here's how to get your little one on track so you can all get a good night's sleep. Getting enough sleep is vital to your child's growth and development, not to mention your own sanity. Studies have shown that sleep-deprived kids get injured more often, they get sick more easily, their grades suffer -- and so do their moods. Try these 6 tried-and-true strategies to make it easier. How Does Sleep Affect Success at School? If your preschooler isn't getting the recommended 10-12 hours of total sleep daily, he should be. Research shows that even a one-hour deficit for children 3 and under might cause long-lasting behavioral and cognitive problems when they start elementary school. 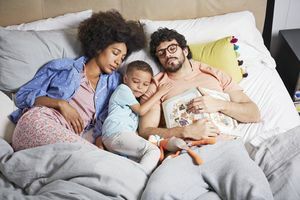 "Parents need to pay as much attention to sleep as they do to nutrition and other health issues," says Parents adviser Judith Owens, M.D., coauthor of "Take Charge of Your Child's Sleep". Here's how skimping on sleep affects preschool success. Sleep struggles are common among 2- and 3-year-olds, as a result of the huge developmental changes they're going through. 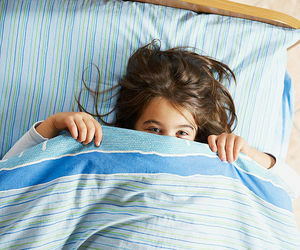 Use our guide to determine what's behind your kid's restless nights and ultimately get her on a saner sleep schedule. Is Summer Messing With Your Kids' Sleep Schedule? 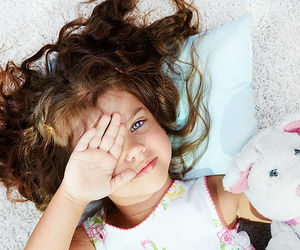 Do longer days mean later bedtimes in your house? Here's why a consistent sleep schedule is still important. Top sleep experts help three frazzled families adopt a better bedtime schedule. Put your child's sleep struggles to bed once and for all. An unsettling new study on baby sleep safety has found more evidence that crib bumpers can be dangerous and even fatal. Experts are continuing to urge parents to keep them out of their child's sleeping area. 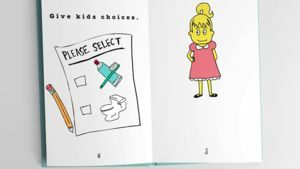 We asked experts to troubleshoot real-life scenarios in which parents and kids are left struggling to get a good night's sleep. 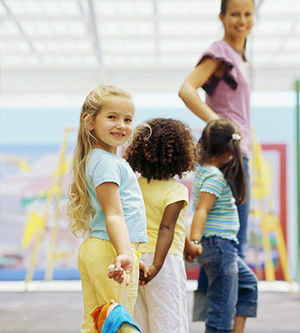 You know your child's diet can affect his or her odds of developing type 2 diabetes down the line. But did you know how much he or she sleeps could as well? 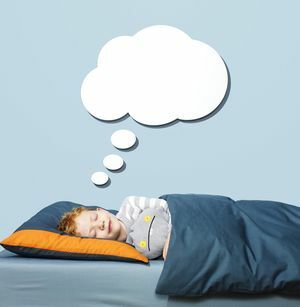 Geek out with this fascinating look at your child's brain and body on a good night's sleep.